For many years Armourshield has produced the BPS series shields to NIJ Level IIIA standards. These are in widespread use both in the UK and Overseas. They are available for those situations where protection against high velocity rifle fire is not required. BPS/B (VP) 1250mm x 500mm (incorporating view port with NIJ IIIA rating). The handle system comprises a large grab handle, shaped/cushioned forearm rest and flexible spring retaining loops. More recently a NIJ Level III shield, HVS type, has been developed for Special Forces use.  This has evolved into a number of sizes, each suiting a specific scenario. 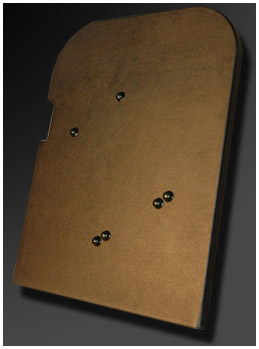 These shields have a side clamp handles to avoid any degradation on the face of the ballistic panel caused by the drilling of handle attachment holes. The handle comprises a bar or three point "T" shaped unit so positioned to allow the shield to rest against the forearm. A large foam pad covers the area where the forearm rests. 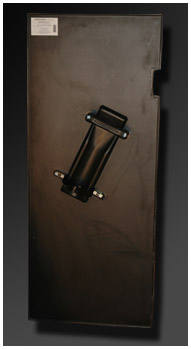 All shields are protected by a tough ABS cover with additional protection on the lower edge and corners. All shields will provide more than adequate protection from a range of non-ballistic threats including bricks, stones baseball bats etc.